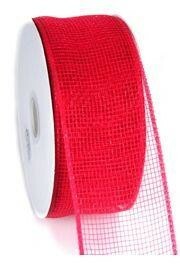 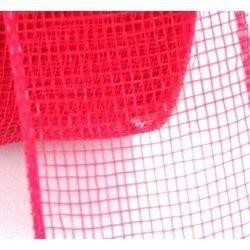 Mesh ribbon, like this red mesh ribbon, is very popular for DIY craft ideas. 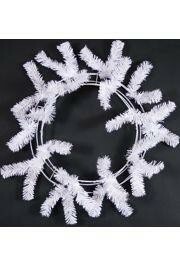 Many people use deco mesh ribbon to make their own wreaths using wreath forms such as DECO713. 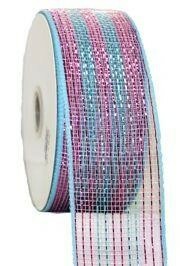 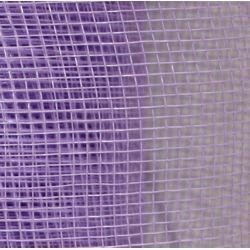 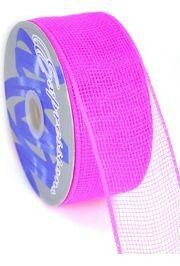 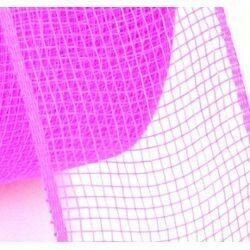 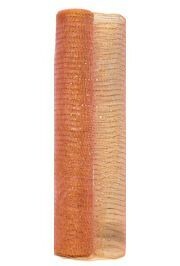 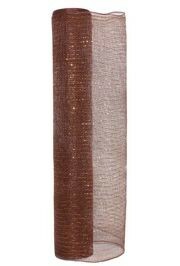 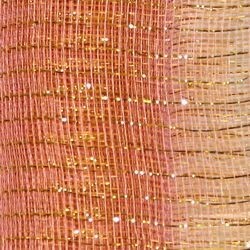 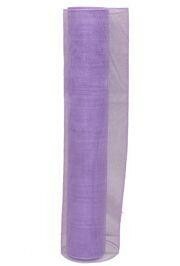 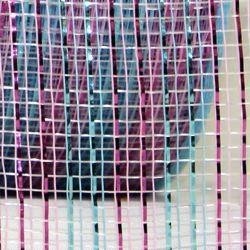 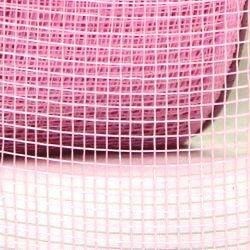 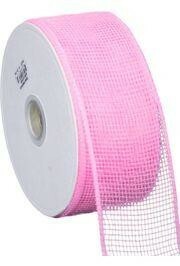 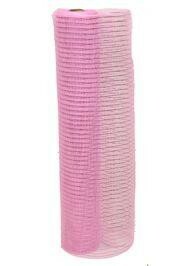 Mesh ribbon, like this hot pink mesh ribbon, is very popular for DIY craft ideas. 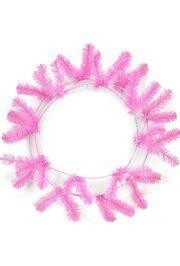 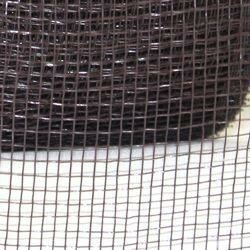 Many people use deco mesh ribbon to make their own wreaths using wreath forms such as DECO914. 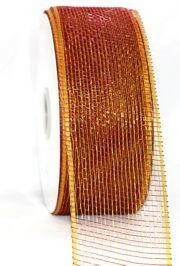 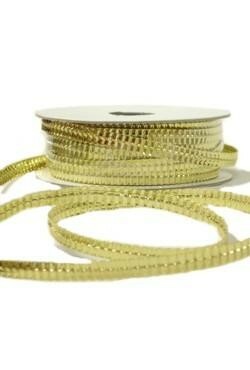 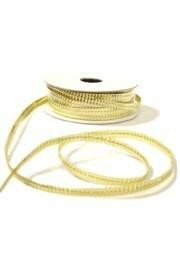 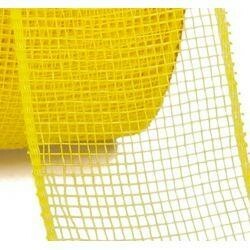 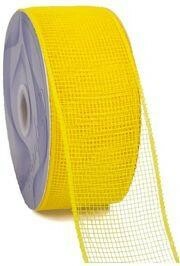 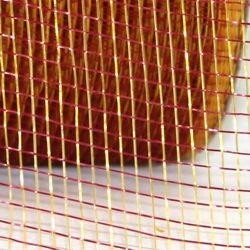 Mesh ribbon, like this yellow mesh ribbon, is very popular for DIY craft ideas. 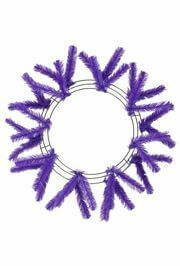 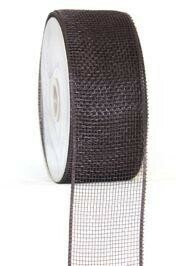 Many people use deco mesh ribbon to make their own wreaths using wreath forms such as DECO1612.